We are constantly trying to improve your shopping experience. This time, it’s time for more security and privacy. 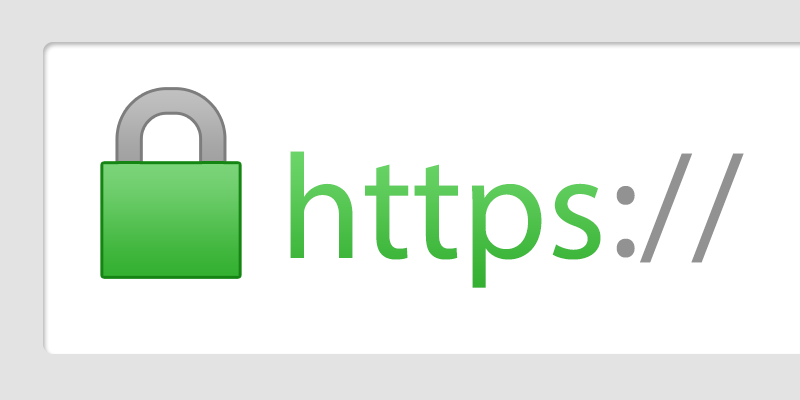 Starting today we use secure HTTPS protocol not only for checkout pages but for the rest of the site, too.